Top 10 Reasons Why Homebuyers Choose "New"
Buy new, or buy used? That's one of the biggest questions homebuyers ask themselves when they start to think about buying a home. 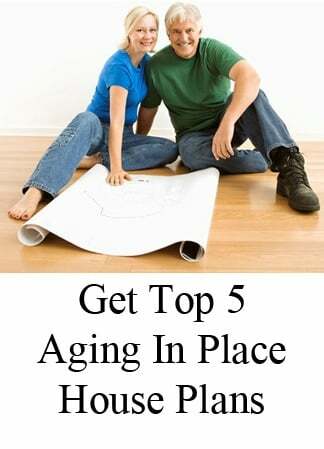 Here are the top 10 reasons why "new" can be a better bargain. What kind of warranty does the home offer? 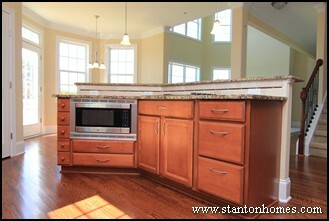 Stanton Homes offers extended warranties – and everything is already brand new. How soon will you have to replace things in a resale home? Used homes can need a new roof, appliances, carpet, painting and updates throughout. So even if there is a lower upfront cost, they may need a lot more cash out-of-pocket than anticipated. A custom home you design and build is not only fresh, clean and new – it also will have the latest innovations that typically do more and cost less. What kind of maintenance costs are you looking at? 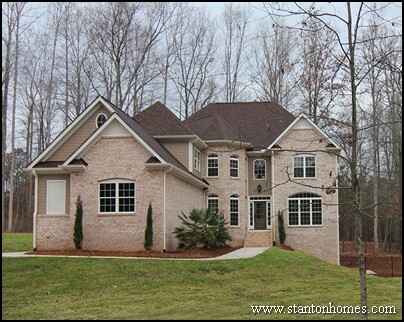 Stringent building codes contribute to a better-built homes than even just a few years ago – and Stanton Homes focuses on details that will lengthen the life of things like windows, doors, fixtures, and all the other new elements in your home. What kind of energy bills should you expect? 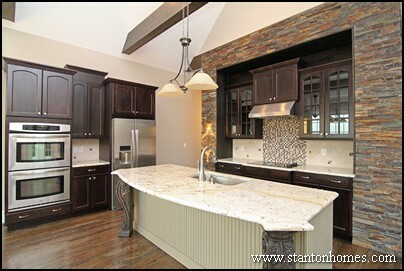 Stanton Homes builds with the latest technological advancements in energy efficiency. And that ensures you’ll be saving significantly on energy bills, with our construction process that includes a nationally recognized third party inspection. Are the rooms laid out just the way you want them? 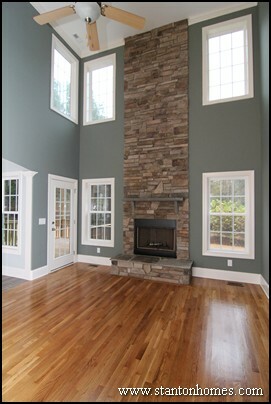 Is the floor plan truly “open” or does it just have a kitchen that opens into a family room? Does the kitchen have granite counters, an island, lots of cupboards, and windows where you want them? 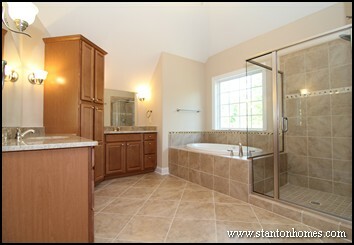 Does the master suite (including its closets and master suite bathroom) provide the retreat you’re looking for? The latest designs are all about interaction and open layouts – as well as convenience. 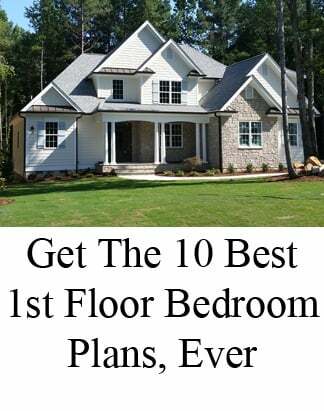 (Are you going to have to knock out a wall to get rid of the formal living room and dining room that doesn’t fit your lifestyle, or can you design your custom home just the way you want it?) And just exactly what do you want your curb appeal to be? 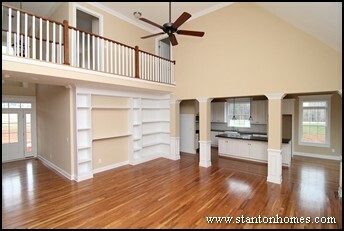 Every Stanton Home is different because so are you. We’ll custom design a plan just for you – with custom home design services that set your new home apart. What kind of shape are the appliances in? Today’s appliances have all the latest advancements. They cost less to operate and are more efficient. They’re also designed to fit the décor of your kitchen and anywhere else you want them. Does the home come with a decorator? Part of the reason Stanton Homes are so beautiful is that our amazing Interior Designer will work closely with you, to create an environment that reflects your lifestyle. You’ll see a lot of different personalities in the videos of homes we’ve built because every home is designed specifically to the tastes of our homebuyers, with your personal theme that reflects everything from inset lights in the ceilings to railings on the overlook and every detail in your home. How comfortable will it be to live in the home? Today’s new homes are designed with more storage, better laid-out closet space, and countertops and floors that are easier to clean and last longer. Lighting is more strategic. Windows are designed to take in the views of your specific location. 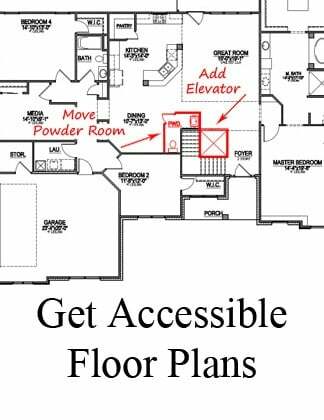 No matter what you’d like to change in a floor plan you like, walls can be moved, rooms can be expanded, and you can allow for things that are hard to find in used homes, such as guest accommodations. Doing any of this after you’ve bought a used home will be more expensive and invasive than doing it new. Will it really be your home, or was it somebody else’s idea? 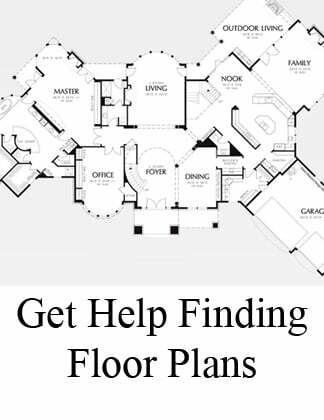 One of the best things about building your own new home is putting together the plan. Our design team spends a lot of time listening to your concepts, sketching out ideas with you, and working with you to create an environment you’ll love to live in. There’s nothing like the excitement of doing it your way, and we love being a part of that. Is the home you’re looking at backed by the reputation of a leading local builder? Stanton Homes hand-crafts extraordinary custom homes with the confidence of industry-leading personal service, innovations and craftsmanship. Even though Stanton Homes is the fastest growing local builder of high quality custom homes, our builder, Stan Williams, remains personally involved with every home we design and build. You can read more here about our Commitment to Quality. 10. What’s the bottom line? And it’s all brand new, created specifically for you with energy efficiency and all your favorite features. Contact us to find out just how little your new home will cost – and how much it will save.